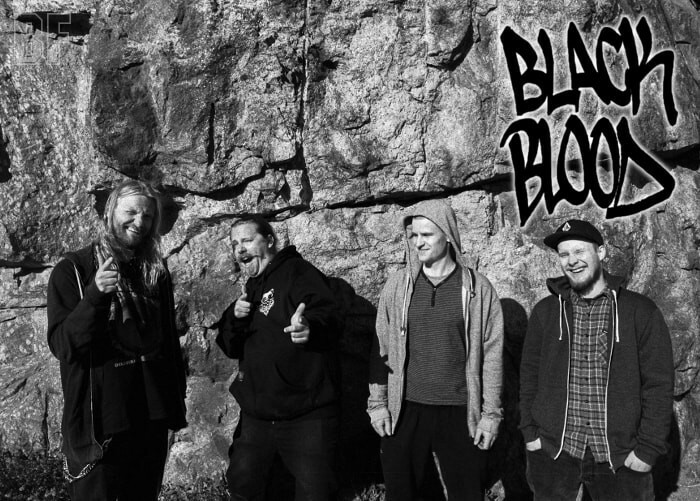 Finnish four piece Metal band BLACK BLOOD will release their self-titled full length debut album “Black Blood” through Inverse Records on December 18th (Finland) and January 22nd (worldwide). Before that, the single “Wolf Of Anger” is scheduled to be released on November 28th. The album was recorded at the D-Studio in Klaukkala, Nurmijärvi. They are delivering original songs with no more and no less groove, some more thrash and some with a bit more blues. 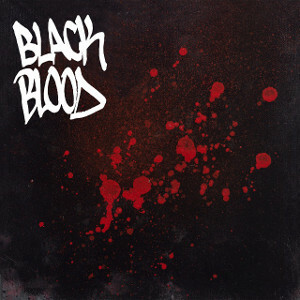 BLACK BLOOD is a Helsinki based band founded in 2010, and playing Heavy Music including Groove, Stoner and Southern at local bars of varying size. Fans of kind of those music should check out this album.